Location, Location, Location- This charming bungalow quite simply has some of the best countryside views in the South Hams! Greenlands is a detached bungalow, in a location which boasts simply amazing views of the beautiful countryside, towards the River Avon estuary. You have the peace and quiet that such a detached property offers, but within walking distance to the local pub and village store. This comfortable property is well equipped for exploring the beauty of Dartmoor to the north and the Devonshire coast to the south- Moor to Sea! All on one level, the property has a large kitchen diner finished to a high standard, from which you can enjoy your meals in the open-plan dining space or bask in the rolling views from the stunning conservatory. The conservatory is the perfect space to make the most of the location, whilst finally finding the time to read that book you’ve been meaning to for a while! The master king-size bedroom has a fabulous double walk-in shower room, and there are two twin bedrooms, one offering views to the estuary beyond. Outside can be reached by the sitting room patio doors, leading into the large enclosed garden which are perfect for any younger members of the family to play and make the most of the open space and fresh air. There is also walled patio area that includes a picnic table from which you can admire the beautiful surrounding Devonshire countryside. For those of you feeling slightly more adventurous, you can enjoy many countryside walks directly from this property. A short stroll will take you to the nearest shop or pub in Loddiswell, or a ten-minute drive further south will take you to the beautiful and vibrant riverside market town of Kingsbridge, where you will find many independent shops, great restaurants and pubs and activities such as swimming in the local pool or why not try stand up paddle boarding in the estuary itself! Loddiswell is equi-distant between the two nautical towns of Salcombe and Dartmouth, both easily reachable within 25-30 minutes. Alternatively why not book that surf lesson you’ve always wanted to try at the nearby sandy beaches of Bigbury-on-Sea or Bantham! To the north is the beauty and breath taking wilderness of Dartmoor National Park, where you can do everything from pony-trek to rock climbing, cycling on some of the greatest routes used by The Tour of Britain to exploring the Dartmoor prison museum! This bungalow really is all about the location, offering the stunning estuary views and is situated centrally between Exeter and Plymouth for those of you visiting us via plane or ferry. All located on ground floor. Three bedrooms: 1 x king-size double with en-suite double walk-in shower, basin and WC, 2 x twin. Bathroom with bath, hand-held shower, basin and WC. Kitchen with dining area. Sitting room. Conservatory. Note: There is one step to access the property and one step down to the king-size double with en-suite. 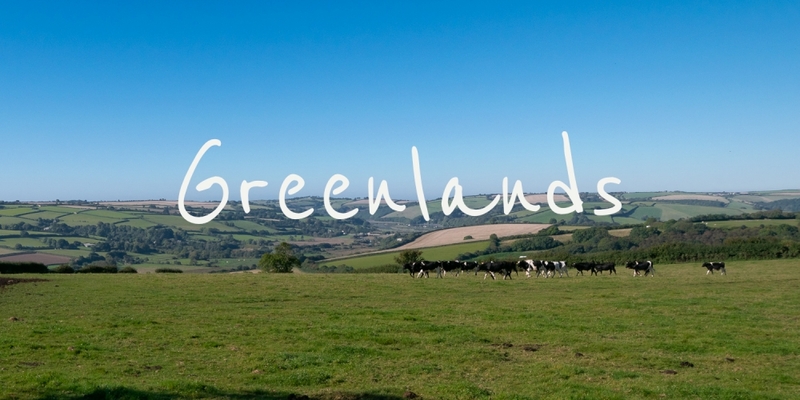 Check availability for Greenlands in the calendar below. If you are interested in any dates below and the calendar doesn’t allow you to book your exact dates, just Contact Us to discuss availability, as we’re usually very flexible.